Holocaust poll reveals mass ignorance, one little bone rewrites early human history, analysis shows that fabled Viking sunstones may have been real. 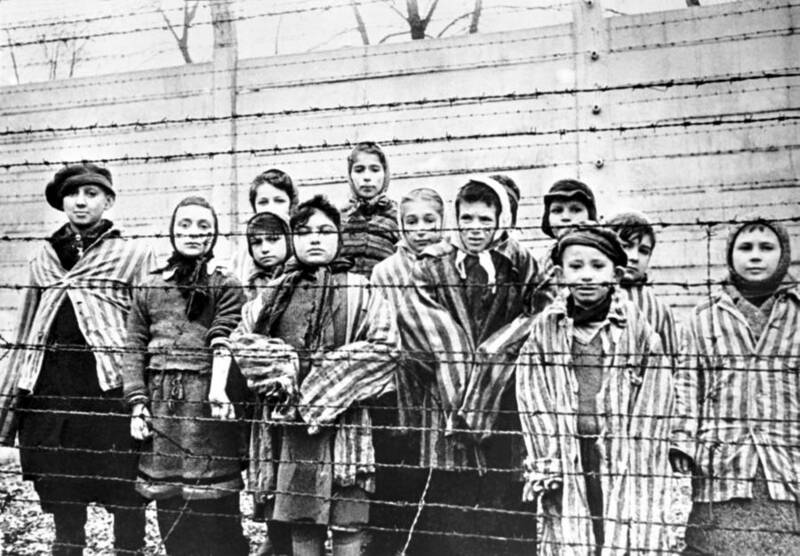 Alexander Vorontsov/Galerie Bilderwelt/Getty ImagesA group of child survivors stand behind a barbed wire fence at the Auschwitz-Birkenau concentration camp on the day of the camp’s liberation. January 27, 1945. 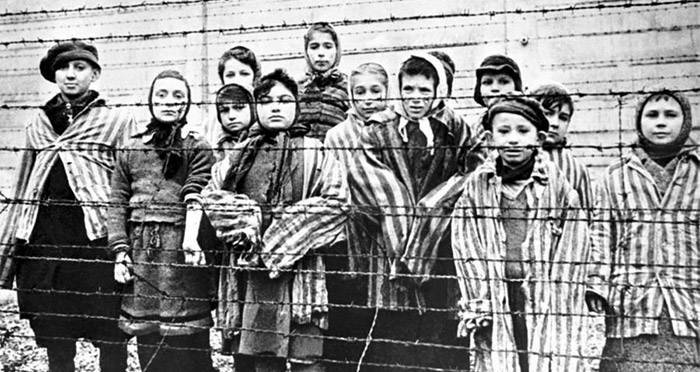 A majority of people polled in a comprehensive national study believe something like the Holocaust could happen again. Meanwhile, of the 40,000 concentration camps and ghettos that existed, nearly half (45 percent) of the study’s participants couldn’t name one. The Holocaust Knowledge and Awareness Study published by the Claims Conference found a significant lack of knowledge about the holocaust in the United States. The survey, which interviewed 1,350 adults (age 18 and over), found critical gaps in both awareness of basic facts and detailed knowledge of the Holocaust. Read more about the surprising findings here. 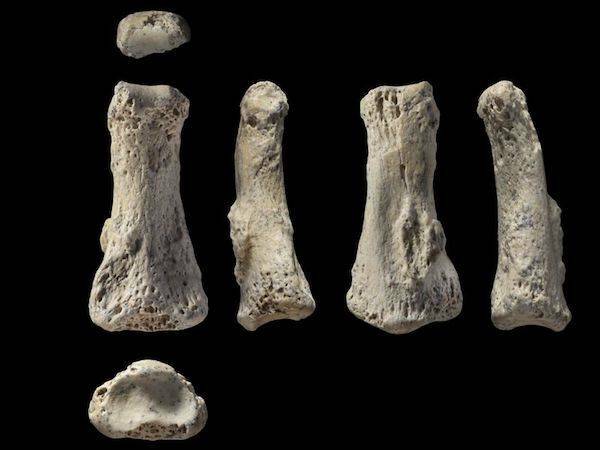 A fossilized human finger bone that’s 85,000 to 90,000 years old was found in the Nefud Desert of Saudi Arabia, as revealed in a new study published April 9, 2018, in the journal Nature Ecology and Evolution. The fossil finger is 1.3-inches-long. To put things in perspective, the Nefud Desert is 40,000 square miles. To find a single human finger bone in this massive area is crazy enough. But this particular one just happens to also be the oldest human fossil unearthed outside of Africa as well as the oldest human remains found in Saudi Arabia. 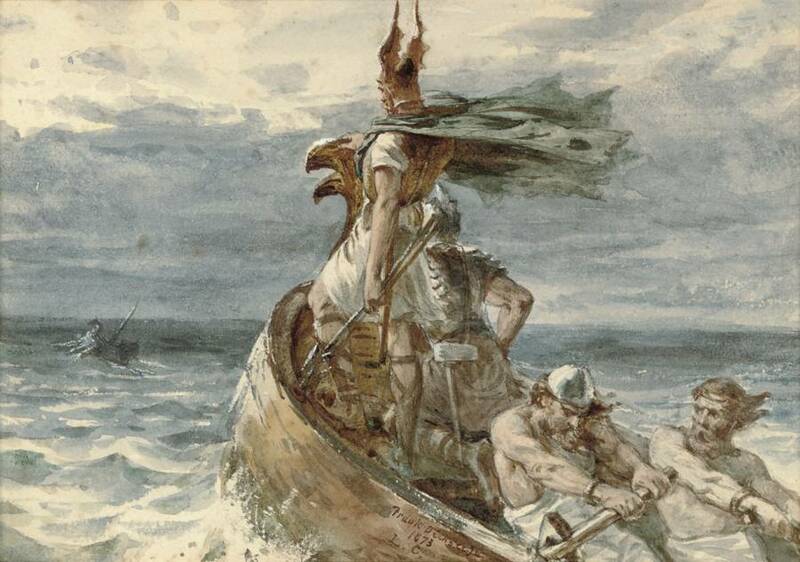 For centuries, experts have wondered just how exactly the Vikings were such expert navigators despite the relatively primitive tools they had on hand. Now, scientific analysis shows that the fabled Viking sunstones — special crystals that could reveal the Sun’s position no matter the weather — could have been real and could be the answer to this puzzle.